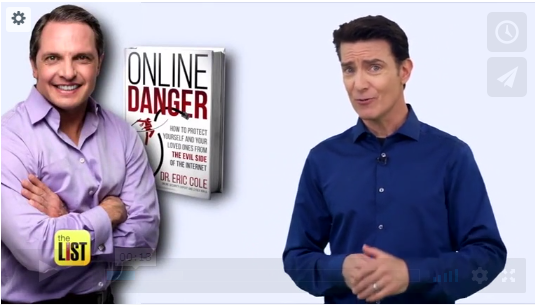 How To Protect Kids From Cyberbullying Dr. Eric Cole gives insight on how parents can help prevent their kids from being a victim of cyberbullying. Shoppers Hacked Dr. Eric Cole gives insight into why people's credit card info gets stolen & sold, after shopping at some of the nation's top retailers. 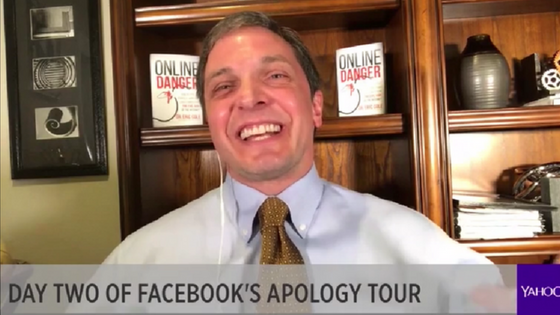 Day 2 of Facebook's Apology Tour Dr. Eric Cole shares his insights on Mark Zuckerberg's 2nd day of testimony, & how we, as users, can be more responsible with what information we put online. Adopting a Cyber Safety Family Policy Dr. Cole talks with Good Day DC about steps parents can take to implement a cyber safety family policy around the use of devices and etiquette on social media. 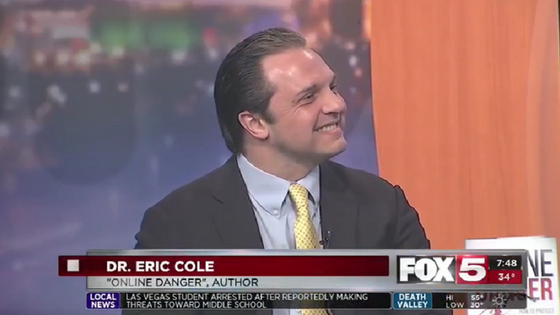 Steps to Prevent Cyberbullying Dr. Eric Cole talks about long-term consequences of social media mistakes on KVVU Las Vegas. 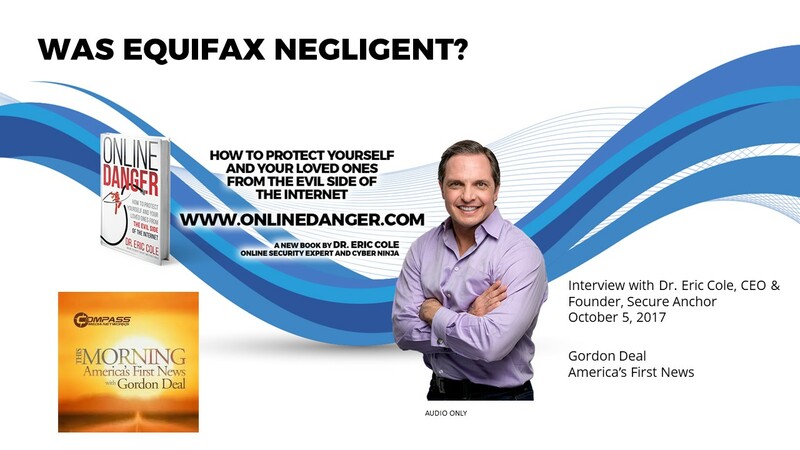 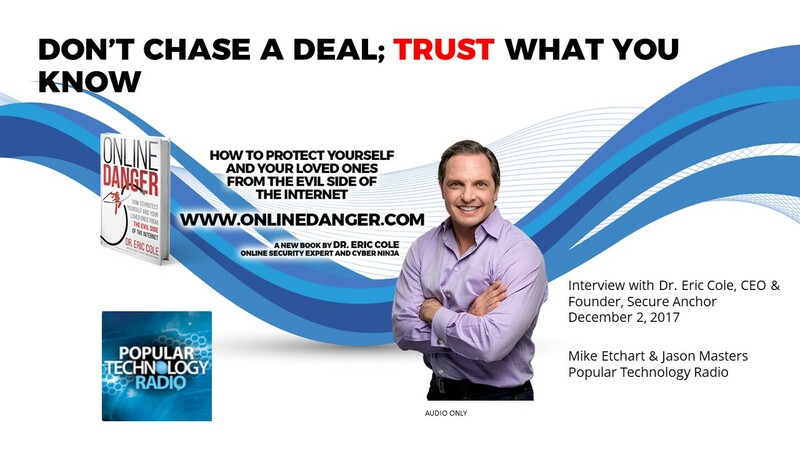 Best 3 Ways to Protect Your Data Online Listen in, as Dr Eric Cole tells Think America's Terri Gilberg the top 3 ways you can protect your data, online. 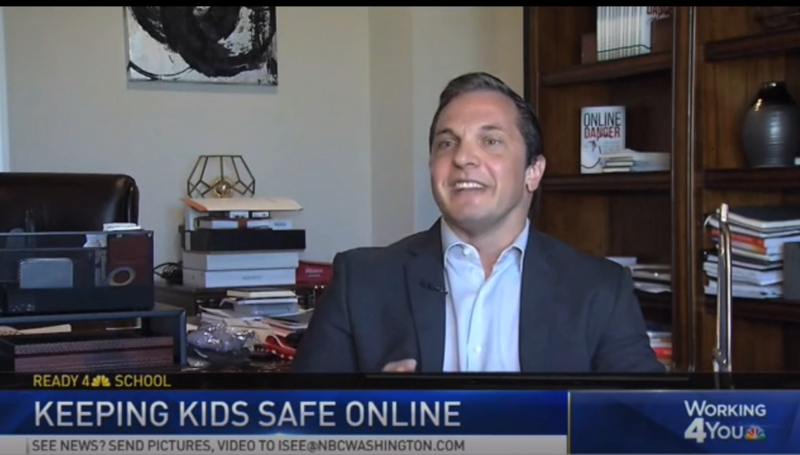 Children & Cyberbullying Dr. Eric Cole talks to NBC Channel 4's Doreen Gentzler about how many teens are being cyber-bullied, & what you, as a parent, can do to help. Constantly Talk to Kids About Safety Dr. Eric Cole tells NBC Channel 4's Doreen Gentzler about how you can know your kids' location, without everyone else knowing. 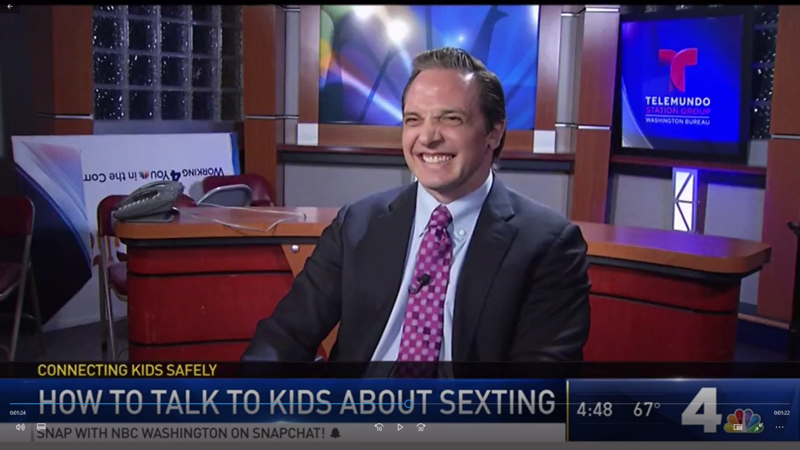 Sexting: 1 in 4 Kids Do It Dr. Eric Cole tells NBC Channel 4's Doreen Gentzler about the huge risks of teens sexting, and how to discuss it with your kids. How Cyber-Terrorism Is a Critical Threat Dr. Cole explains how cyber-terrorism is a serious threat. Host Scott Sloan on Internet Advisor. Click on the video to the right to listen now. Smart Hotels Dr. Eric Cole tells CBS News Travel Editor, Peter Greenberg, about the pros and cons of hotels going smart. 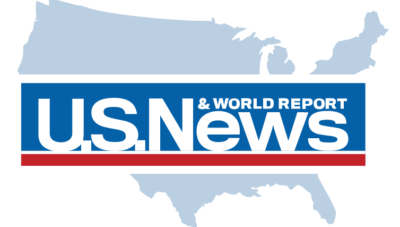 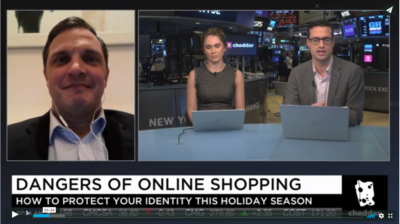 Stores Magazine spoke with Dr. Eric Cole, cyber security expert and CEO of cyber security consulting firm Secure Anchor Consulting, about what retailers are doing to protect their customers' data and what consumers should do in return. Dr. Eric Cole tells Forbes that since you can't prevent every attack, expect to get hacked and be prepared with ways to minimize the damage. 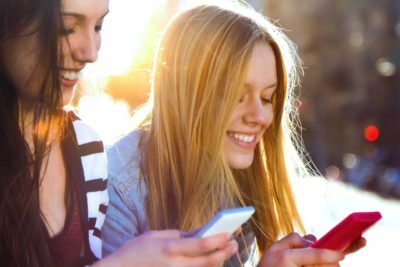 Social media and cyber bullying go hand in hand. 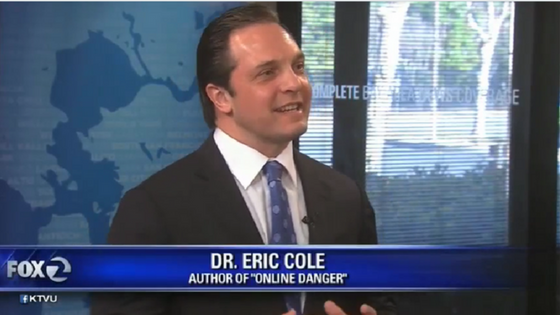 Hear from Dr. Cole about how to keep kids from making social media mistakes that could have long-term consequences. 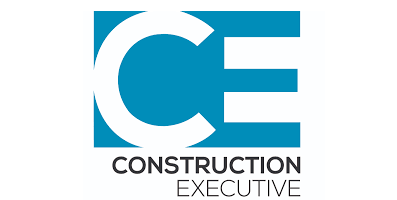 Dr. Cole writes for Construction Executive magazine that maintaining a successful security strategy requires dedication and delivering on a strategy that supports all functions of an organization. 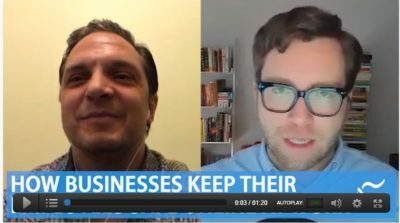 From social media to online banking to email, Secure Anchor CEO Eric Cole explains how employee web activity can compromise your company's network. 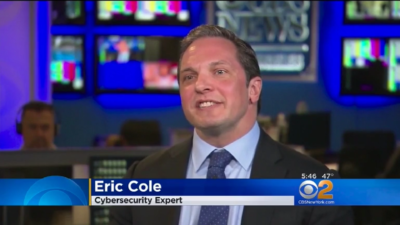 PC Magazine spoke with Dr. Eric Cole about the worst hacks of 2017, their importance, and the lessons to be learned from them. 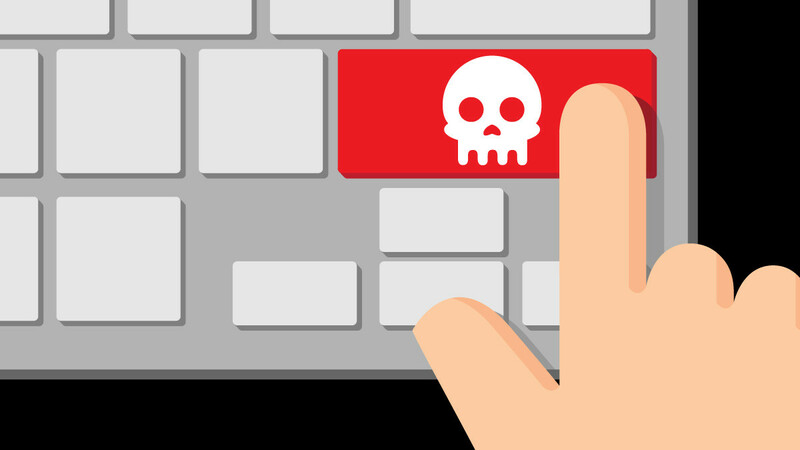 2018 is sure to bring many cyber security perils. PC Magazine spoke with Dr. Cole about a number of steps you can take to keep your small business safe. 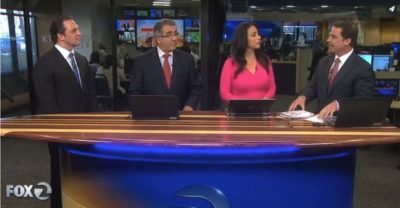 Dr. Eric Cole speaks with the hosts on KTVU San Francisco about how to keep your children from being either a victim or perpetrator of cyber bullying. As scamming gets more sophisticated it may seem harder than ever to keep your info protected, but there are many steps you can take to keep yourself out of trouble. With so many connected devices, like toys, drones, home assistants and even baby monitors -- how do you know your device is secure? 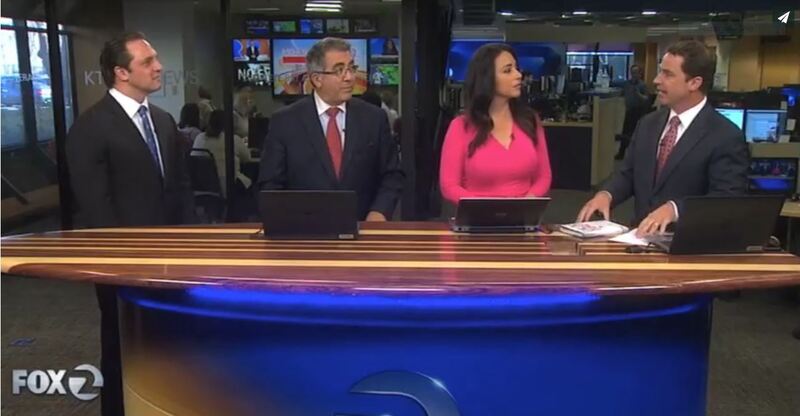 Get tips from Dr. Cole and KGO's Ronn Owens. Dr. Cole and Dane Neal at WGN cover a host of topics including how consumers can protect their kids from cyber predators who use location services and toys that could be hacked. 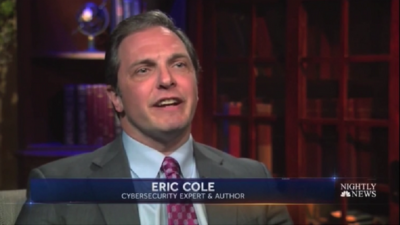 Digital Trends caught up with Dr. Eric Cole to get some insight on the best ways to stay safe and secure while shopping during the holiday season and beyond. 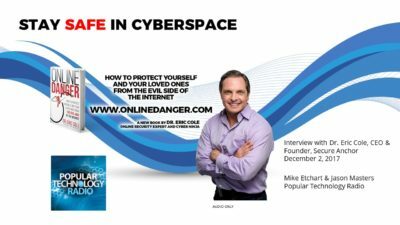 In his own words, Dr. Cole talks about his professional life, his goals for the business and his observations on cyber security. Learn more about what makes Dr. Eric Cole tick -- get an inside look at his passions, aspirations, and challenges -- in his own words. 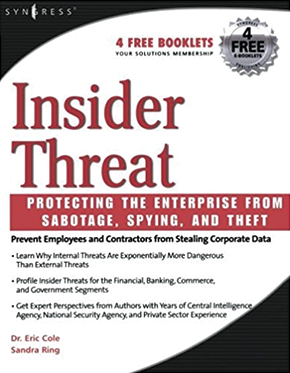 Dr. Eric Cole discusses the concept of the "accidental insider" - someone who compromises their company through unintentional actions. Don't be that person! 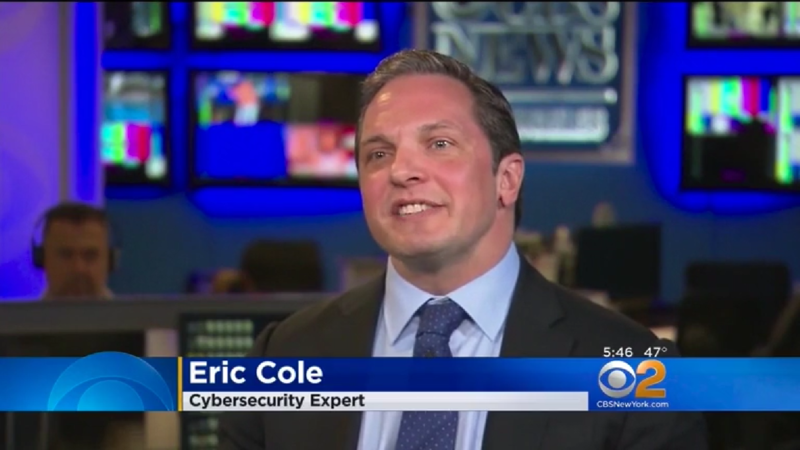 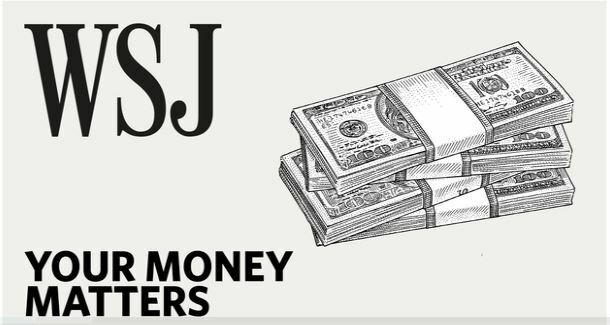 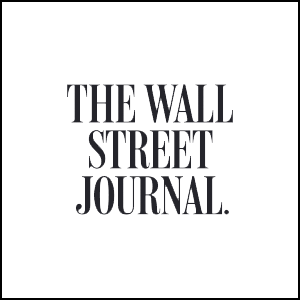 Dr. Eric Cole was interviewed by Maria LaMagna at MarketWatch about credit card safety and why you should have multiple cards. 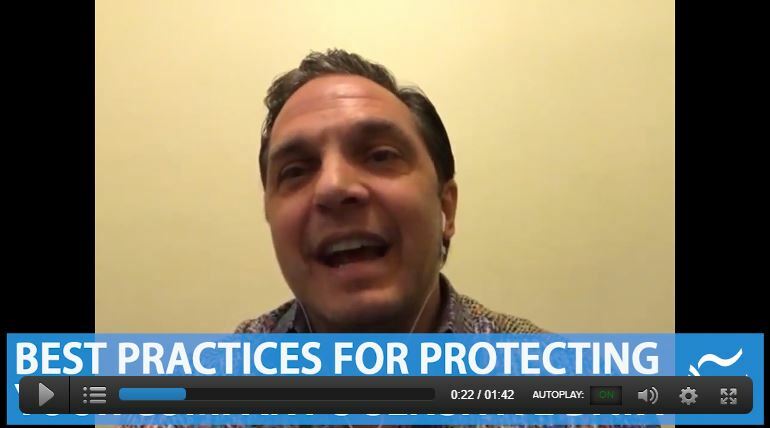 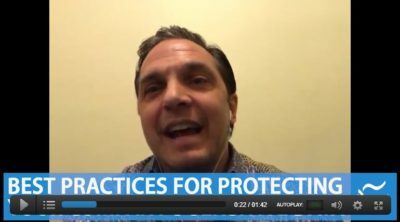 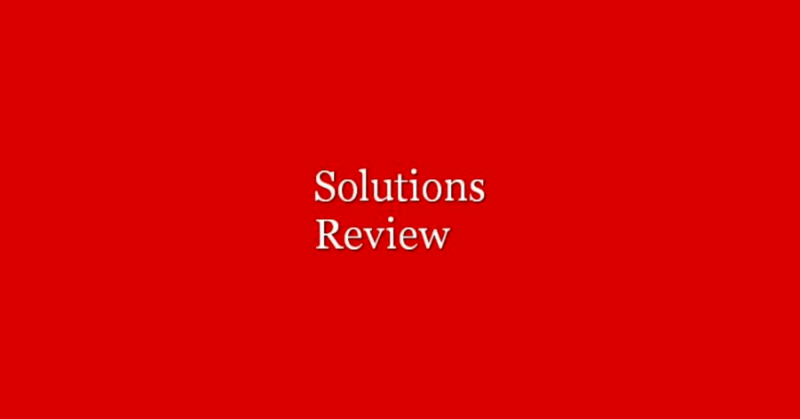 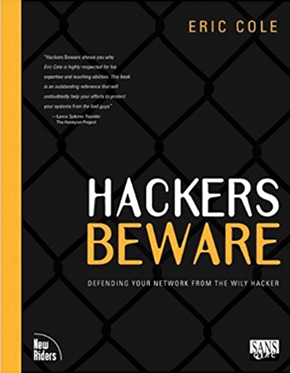 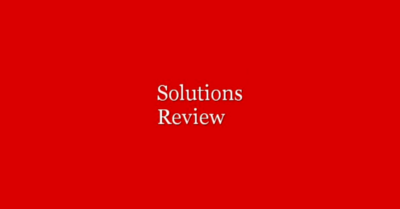 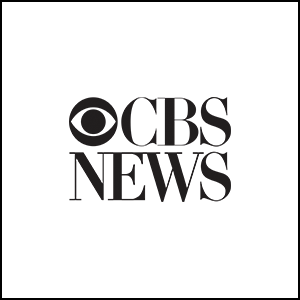 Matt Brunk reviews Dr. Cole's book, Online Danger, and says the good news is there are practical things that everyone can do to better protect themselves and the organization they work for. Cyber Monday and the holiday season in general are big business for cyber criminals. 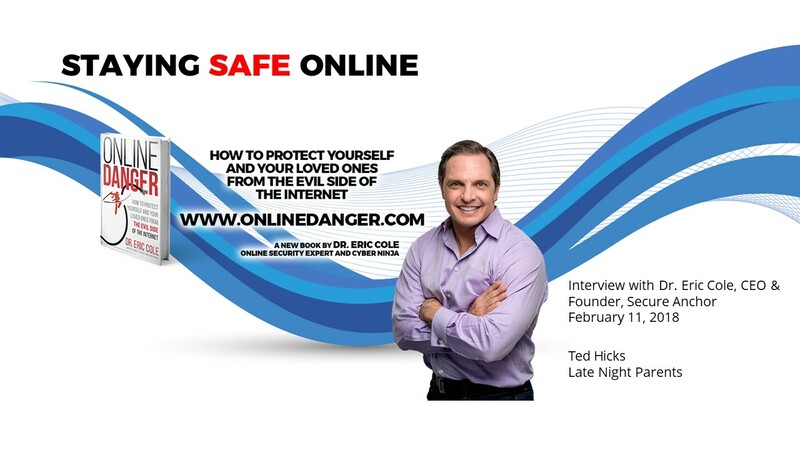 Learn how to protect yourself and keep your personal data safe. 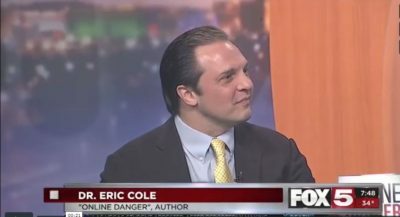 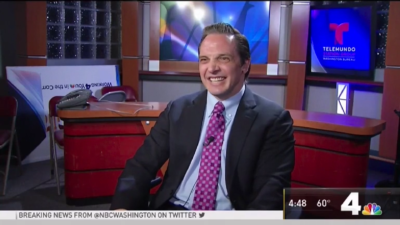 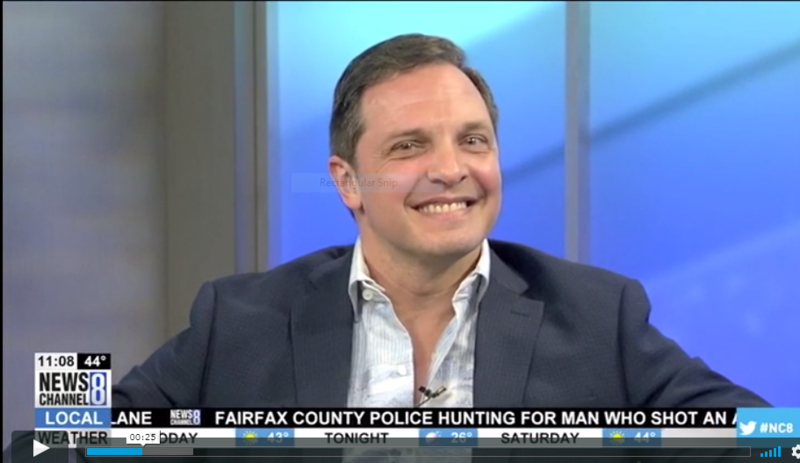 Dr. Eric Cole talks with Good Day DC on Fox 5 to offer some shopping and Internet safety tips for the holiday season. 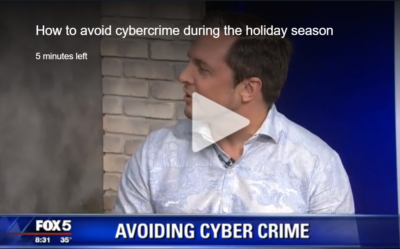 Atlanta heard all about staying safe on Cyber Monday, and during the holiday shopping season. Learn credit card and shopping safety tips from Dr. Eric Cole. How can consumers protect themselves when the data collected by an organization like Equifax doesn't belong to them? 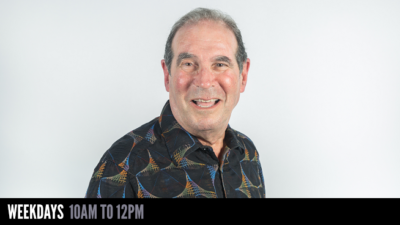 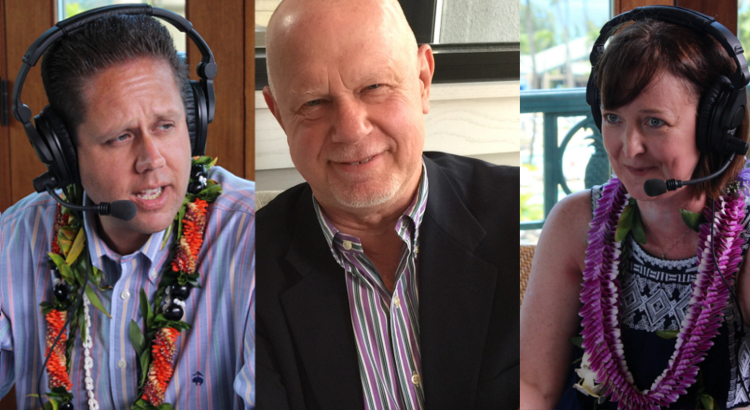 Listen to the discussion with Gordon Deal on America's First News. Dr. Cole talks with The List about how you can be cyber savvy, especially during the busy holiday season. Dr. Eric Cole talks about the data breach at the NSA and how important hacking tools were stolen. 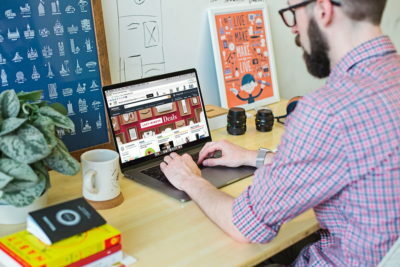 What does this mean for us? Dr. Eric Cole explains what happened with the recent database breach at the NSA on KOA Denver radio. Dr. Eric Cole and Newell Normand take an in-depth look at cyber crime on WWL and how you can keep yourself safe. Dr. Eric Cole talks with consumer safety hosts on News 8 about keeping your credit card information safe this holiday shopping season. Host, Tom Becka, and Dr. Eric Cole take on a host of topics related to Internet safety in this interview on KCMO. WDRC - The Talk of Connecticut breaks down smart phone spying and how you can stop it, with Dr. Eric Cole. 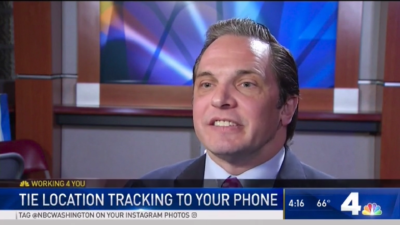 Dr. Eric Cole gives practical tips for safe smart phone habits in this interview with Aaron Jacobson of WFLA in Tampa. 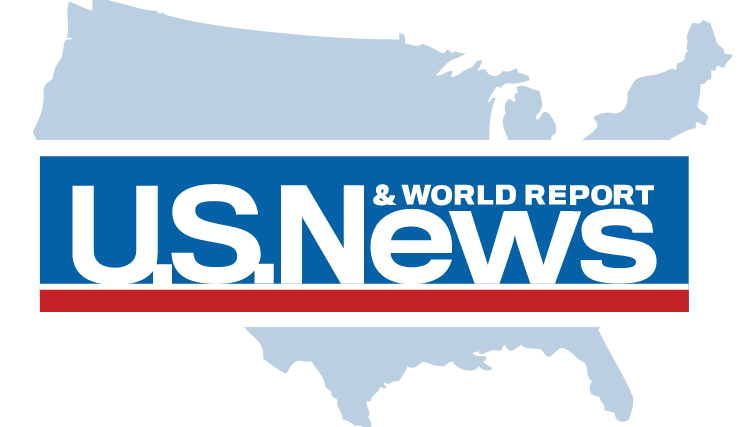 Are you a member of the press? 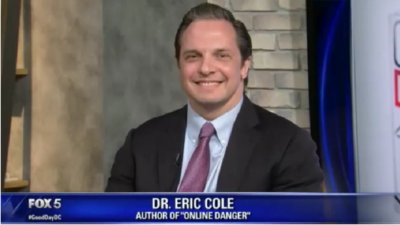 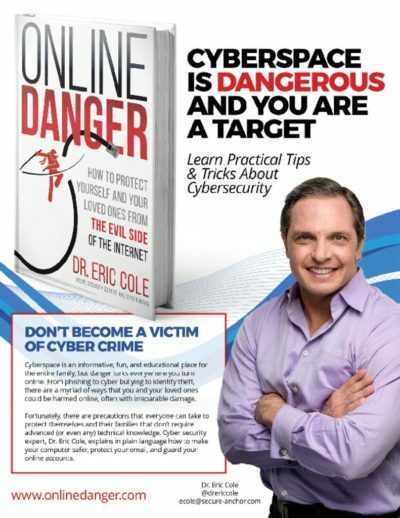 Read this one-pager about Dr. Cole and Online Danger. Bill Edwards & Laura Anderson of News Radio WTKS speak with Dr. Eric Cole about smart phone safety and his new book, Online Danger. Dr. Eric Cole talks about how you could inadvertently be giving your cell phone permission to spy on you in this interview with Ethan Bearman on KGO. 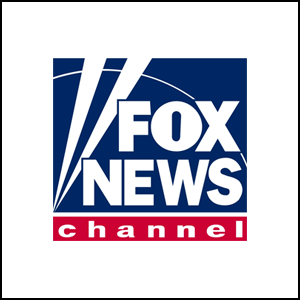 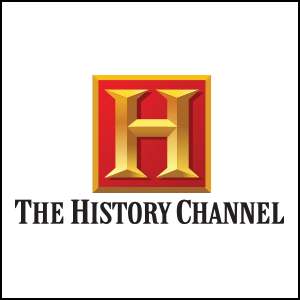 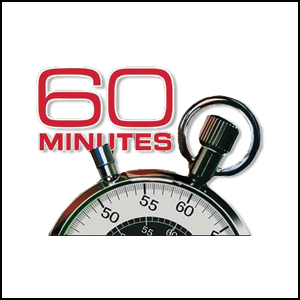 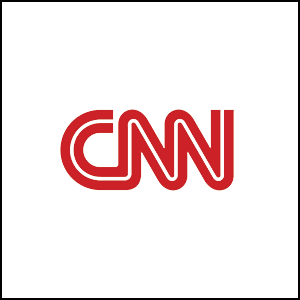 Dr. Cole has appeared on Fox News, CNN, 60 Minutes, and the History Channel providing security expert insight. 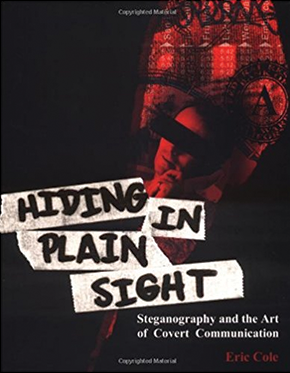 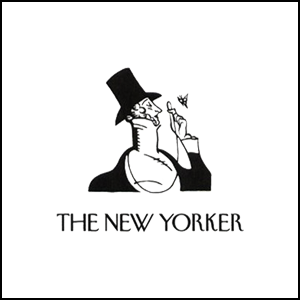 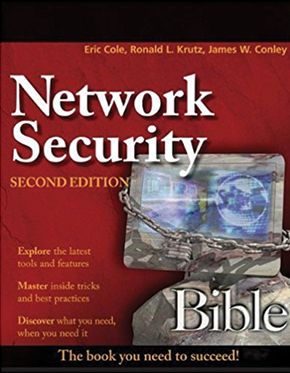 In addition, he has been published in the Wall Street Journal, The New Yorker and IEEE Security and Privacy.